Even if we are trying to have rest during the summer, we couldn´t help to go to Edinburgh the first weekend of July for the Spoonful, one of the best organized festivals in Europe. And it is one of the best because its creators, our friends Michelle, Leigh and Sigga have been working very hard during the last year to offer a very high level festival. The Spoonful had great teachers; Vicci & Adamo (probably the best blues teachers of the world), Joyss, Annette, Dan & Julie. Along with bands including The Blueswaters, Little Moaner and the Tamtrums, The Black Diamond Express and, special mention to the amazing Joshua Fialkoff… (what he can do only using his voice and a piano is incredible), a very nice venue for the parties and all the classes were held in the same location. 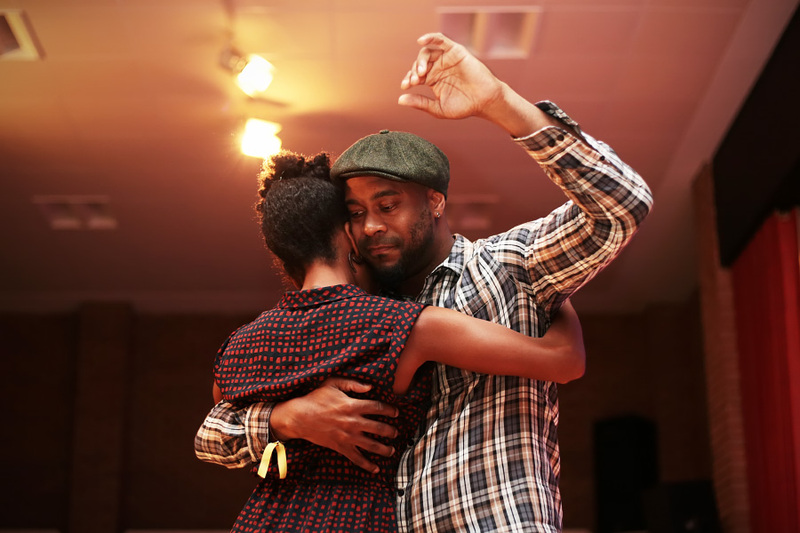 While in the Lindy Hop scene the competitive level is very demanding and there are people who train themselves for the competitions, in the Blues world everything is in general more relaxing and fun. We would like to point out the solo blues competition: they made two teams with the finalists. Obviously the main goal was not winning, it was more about showing something fun so the audience could have lot of fun. It was great! And the level of the DJs was really high too. I can say, feeling safe, that The Spoonful have the best music of Europe and that is because they have Djs such as the organizers; Shell, Sigga and Leigh, as well as Ian, Craig, Seb and Adamo, among others. The best mark for them! Eight hour long parties, three days of classes, the best live music and the best DJs and above all, good people and a fantastic coordination. The next year, we will come back and visit Scotland! !